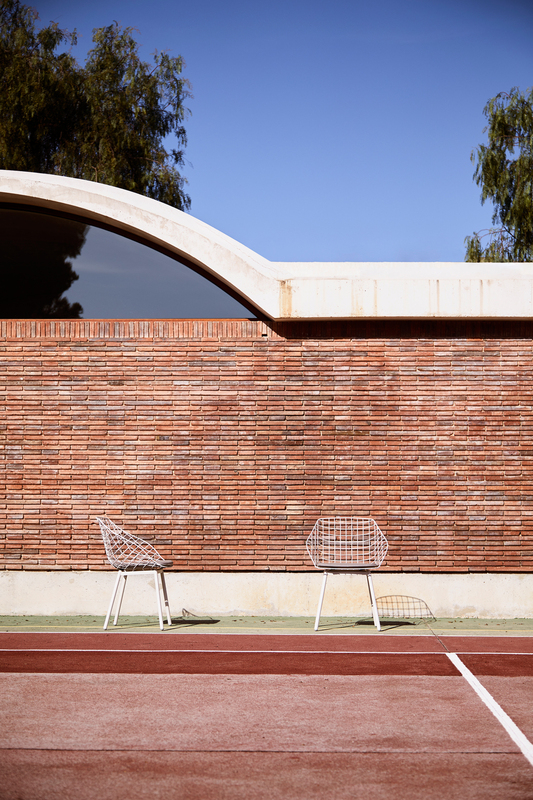 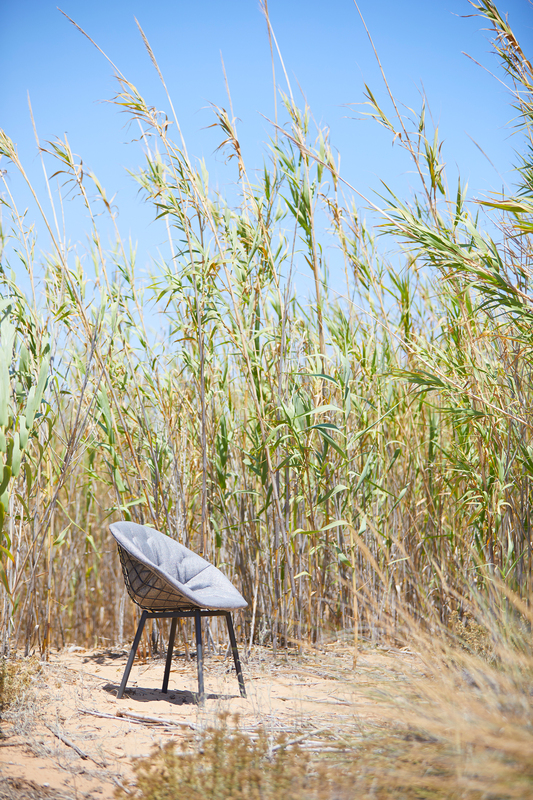 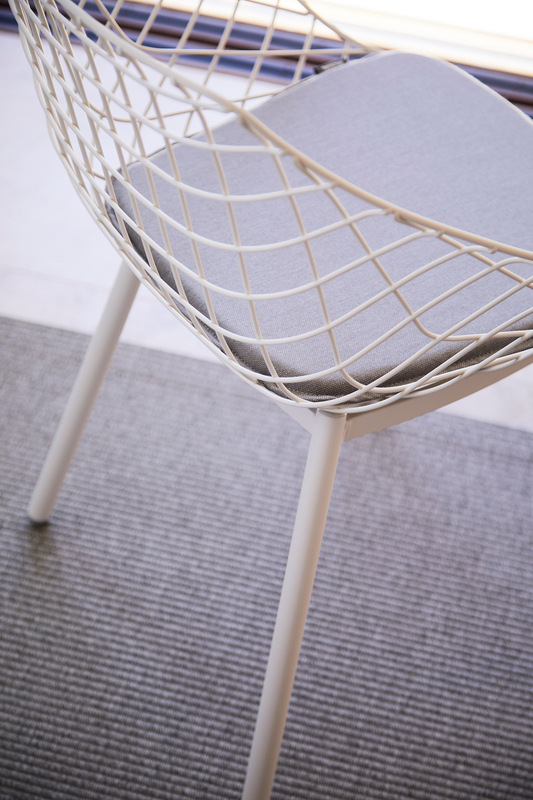 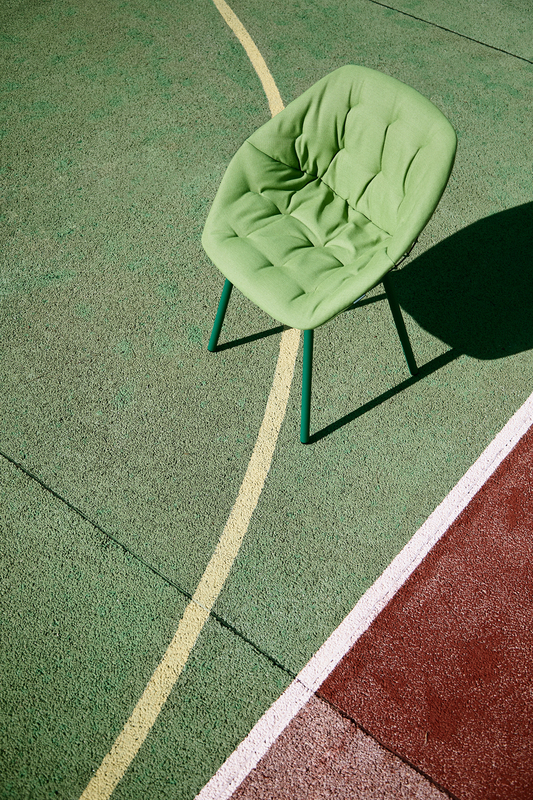 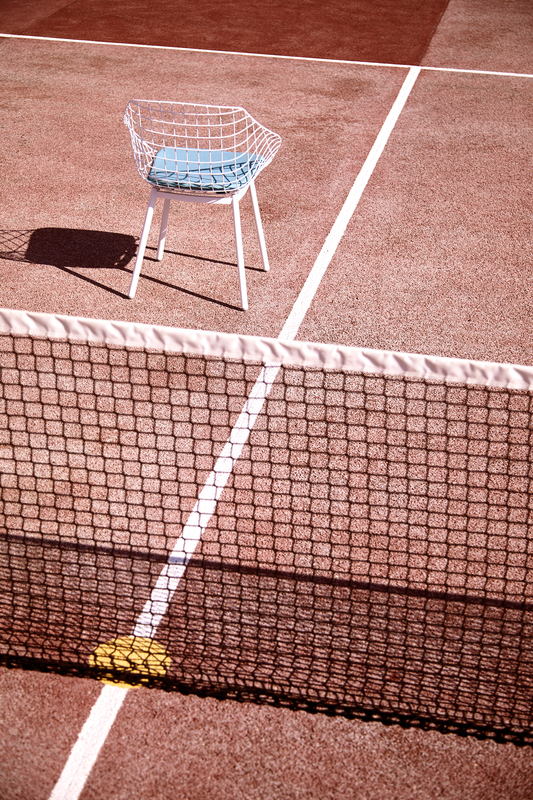 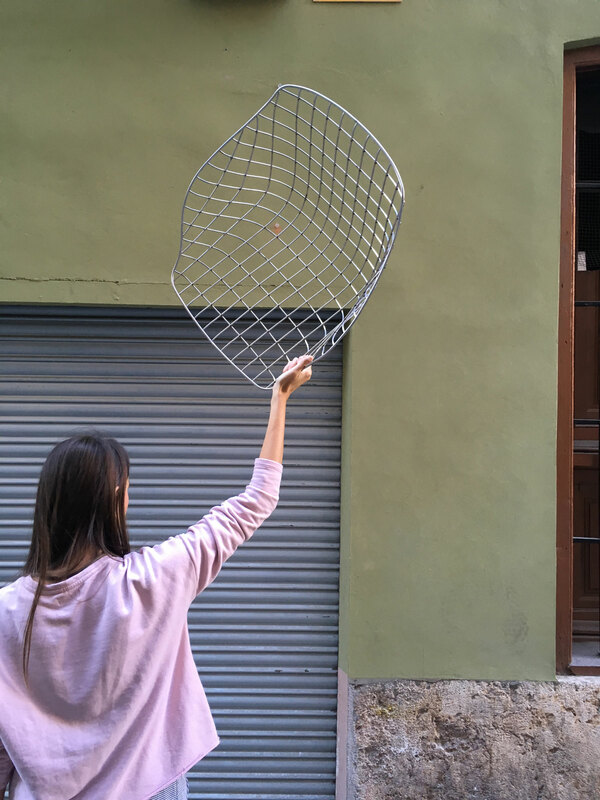 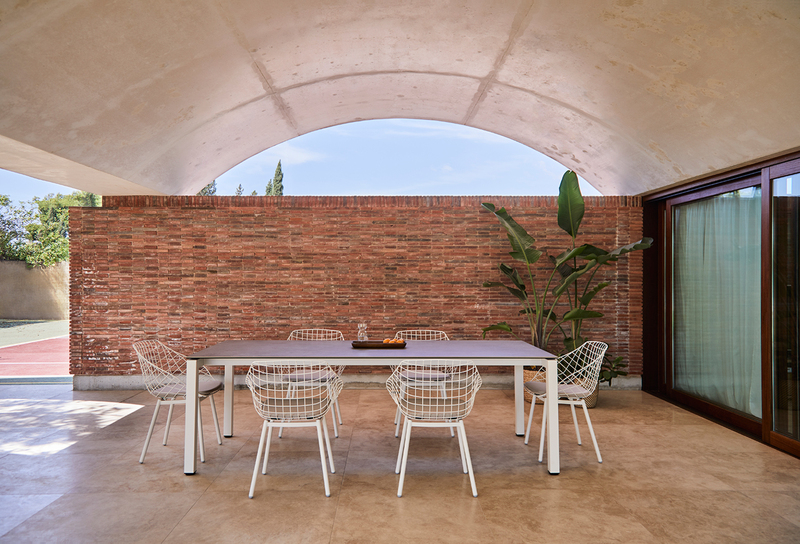 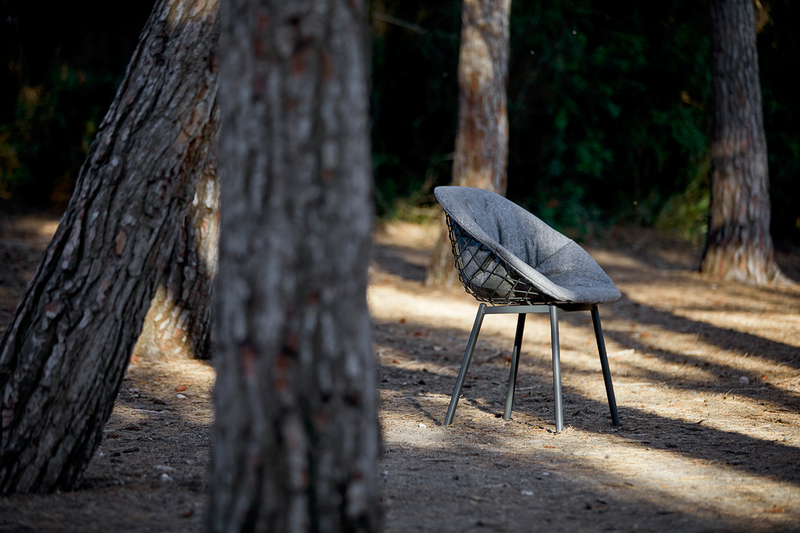 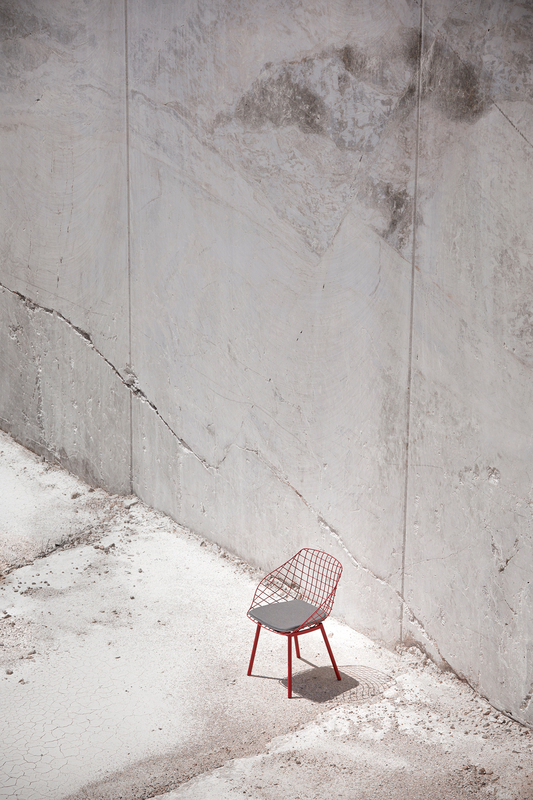 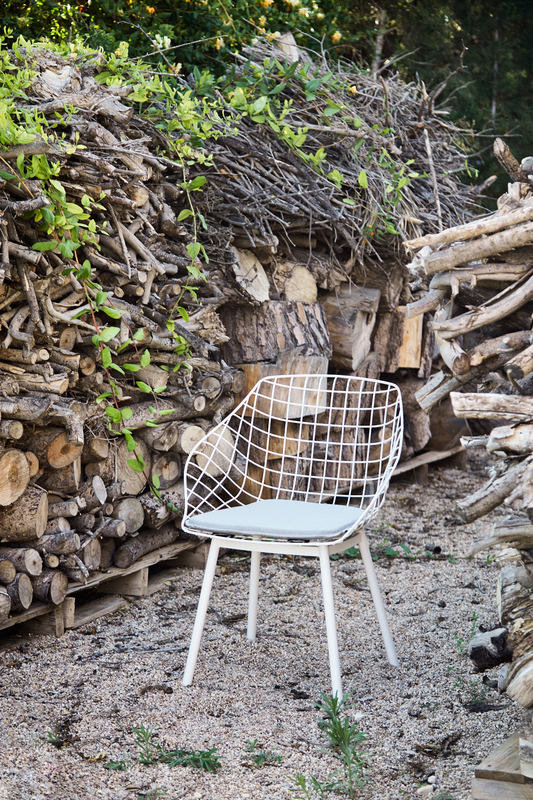 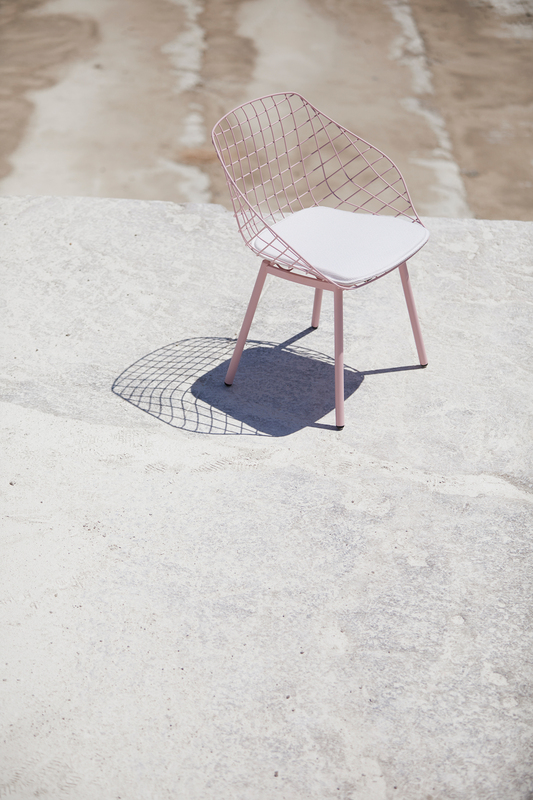 Canasta is a multipurpose chair for interior and exterior use. 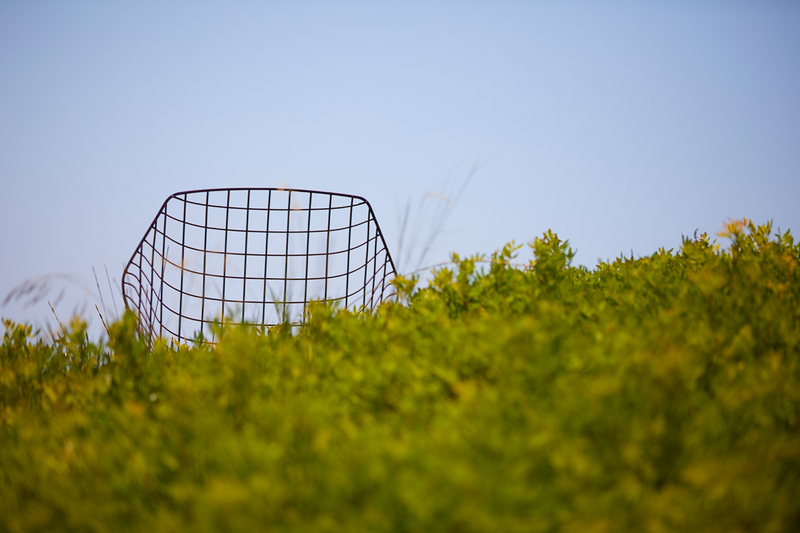 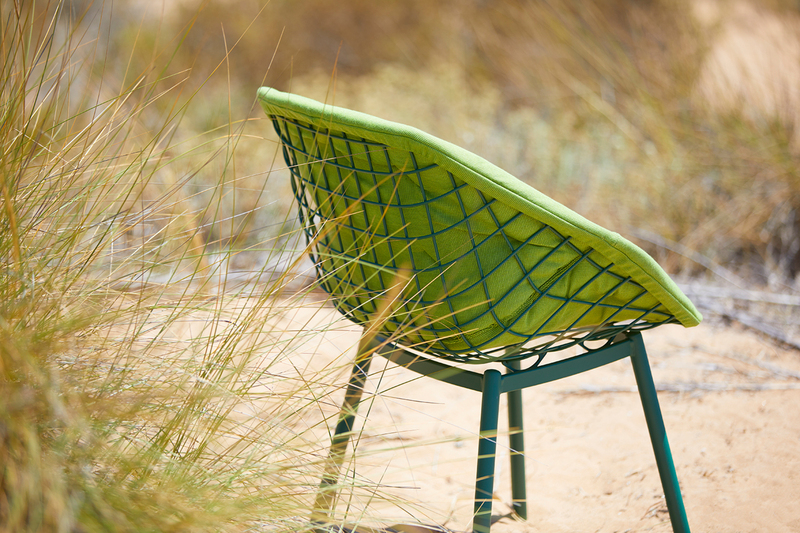 Made from steel bars, forming the squares that generates the perfect ergonomically perfect seat shell. 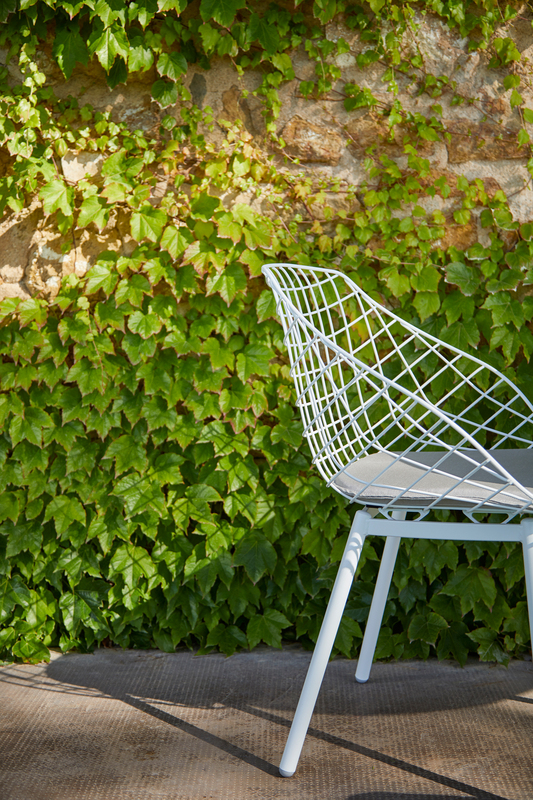 The chair has pyramid shaped legs attached to the Shell with specially designed fittings. 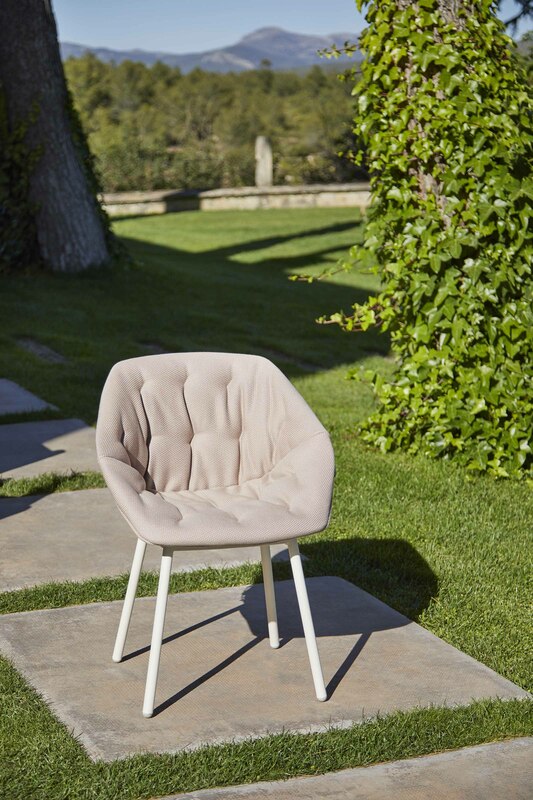 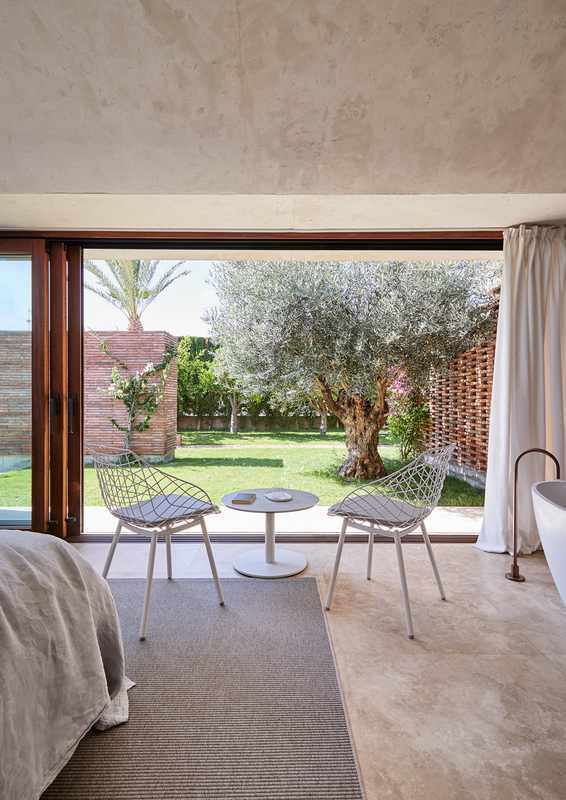 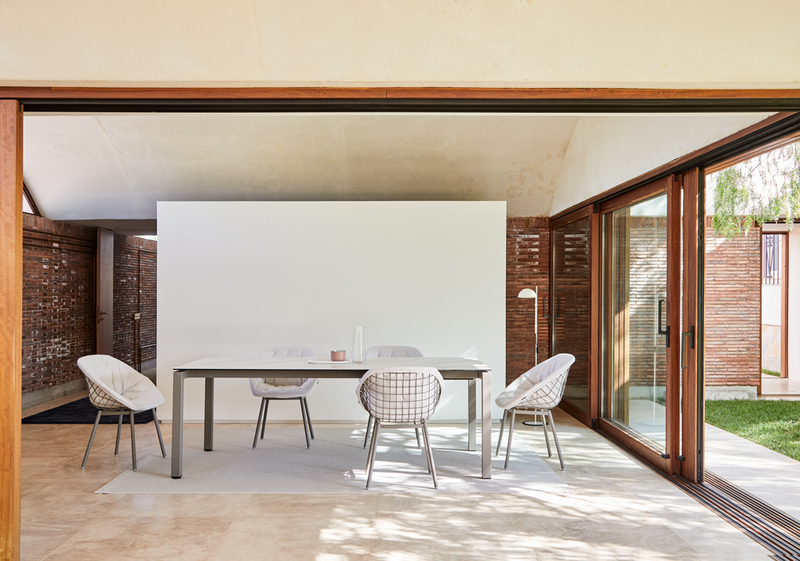 In addition the Canasta chair offers the option of adding a seat cushion or alternatively a fully upholstered seat shell.